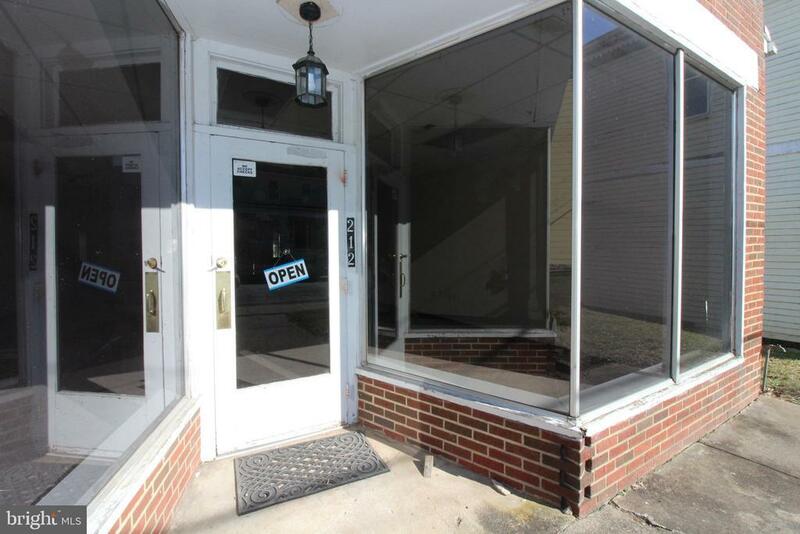 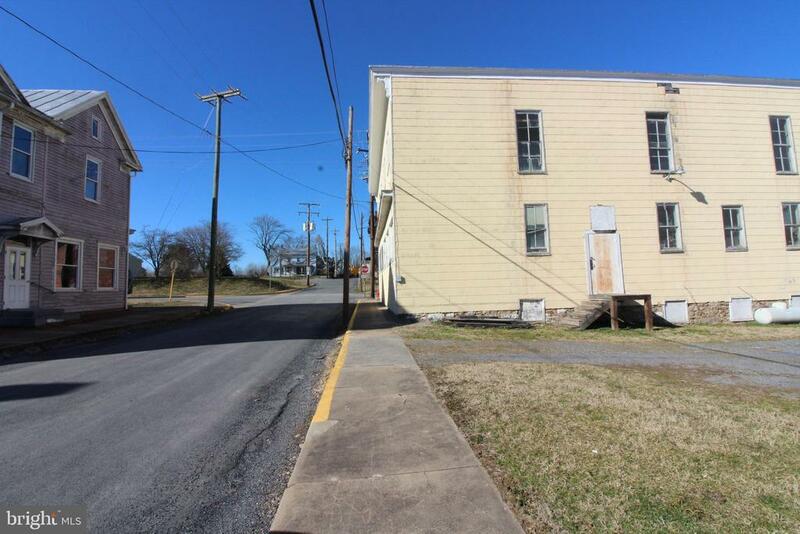 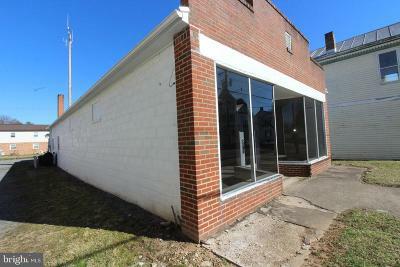 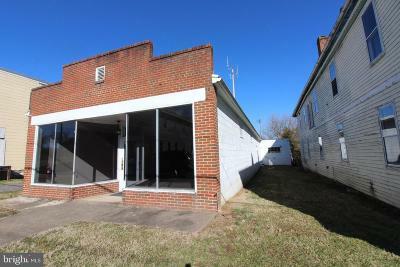 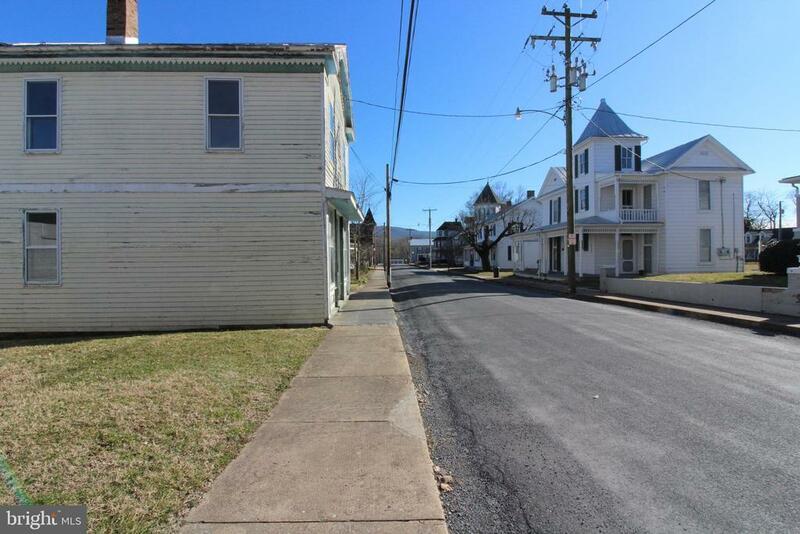 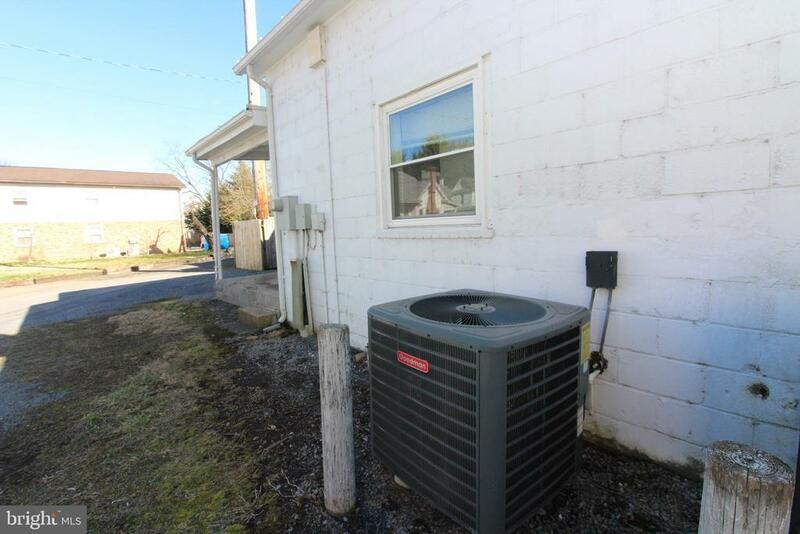 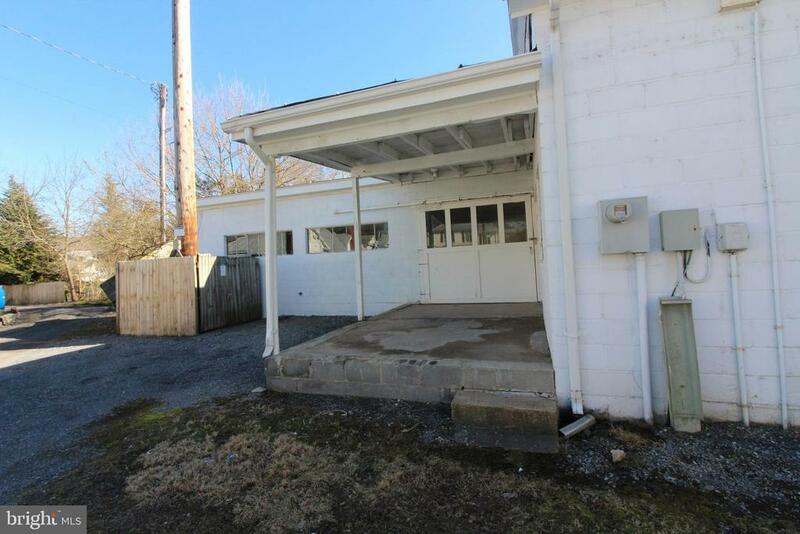 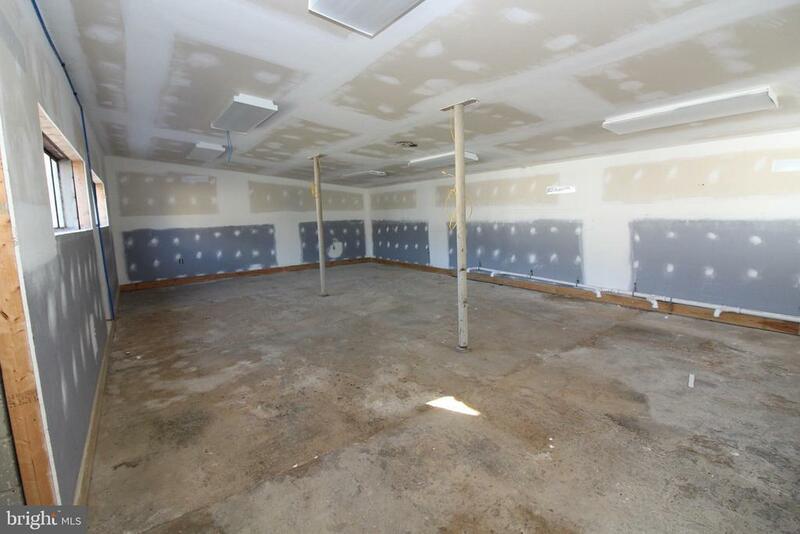 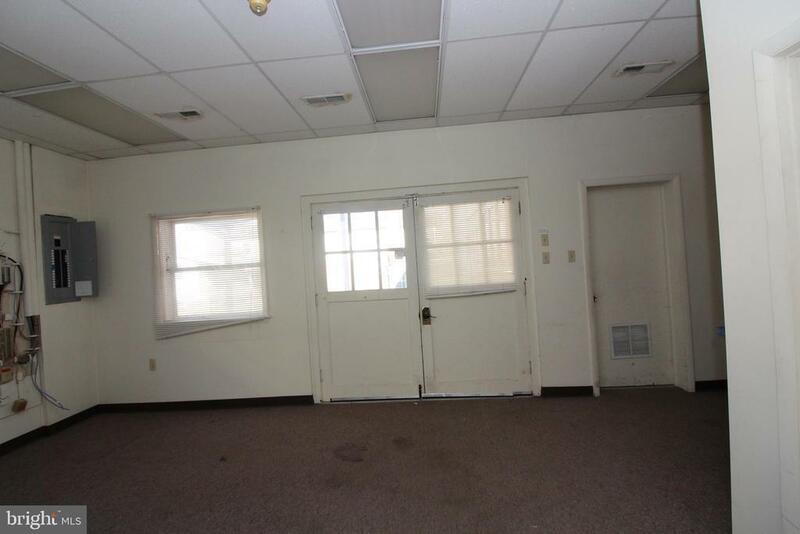 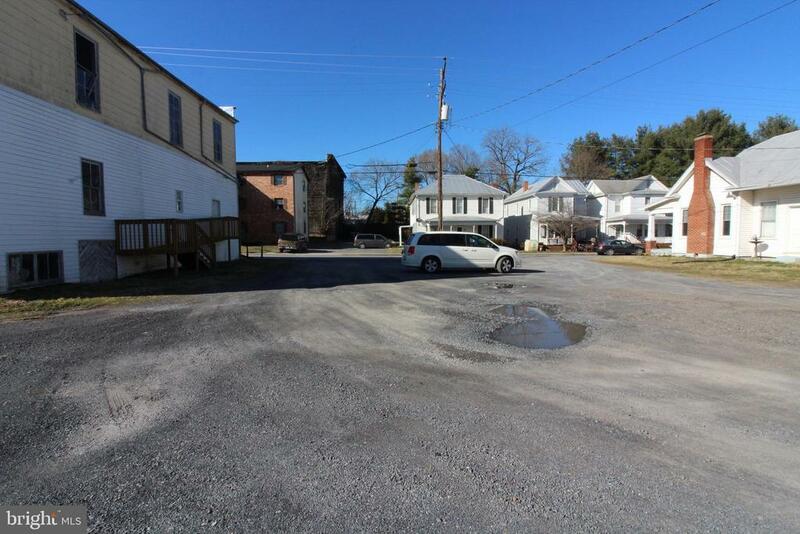 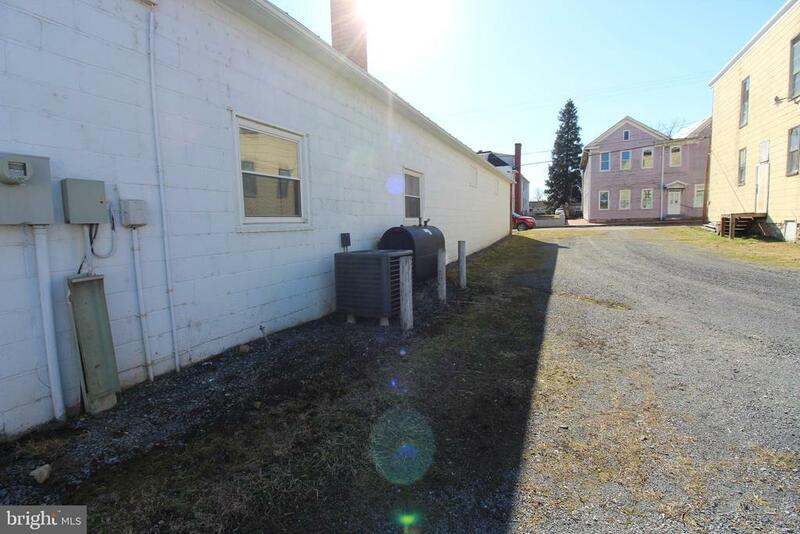 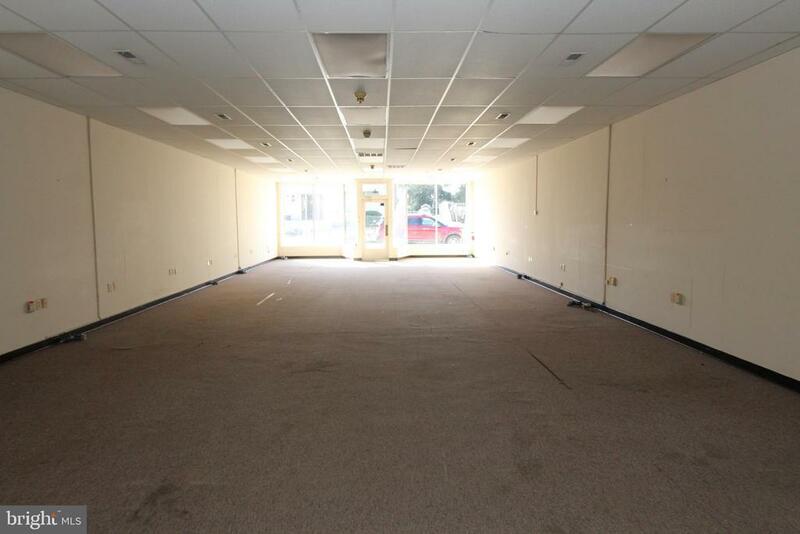 Income Producing Investment with Excellent visibility on Piccadilly Street, one block off Main Street and Stony Creek Blvd, convenient to I-81. 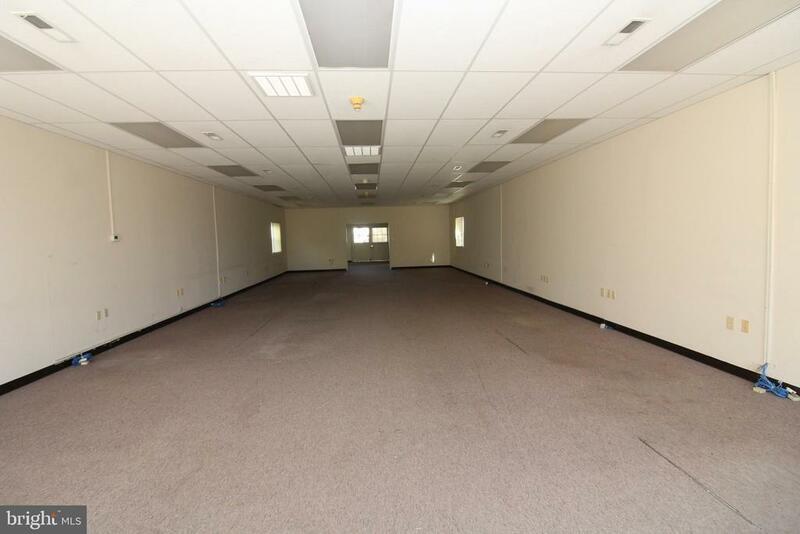 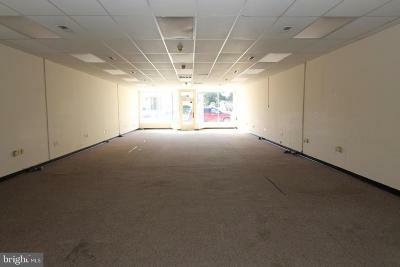 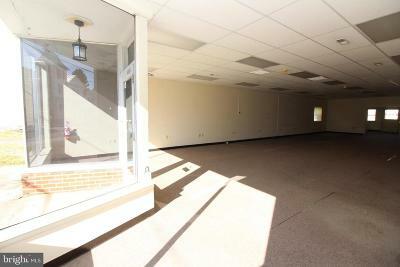 Over 3000 sq feet of open space for conversion into individual needs, attached garage with one garage bay. 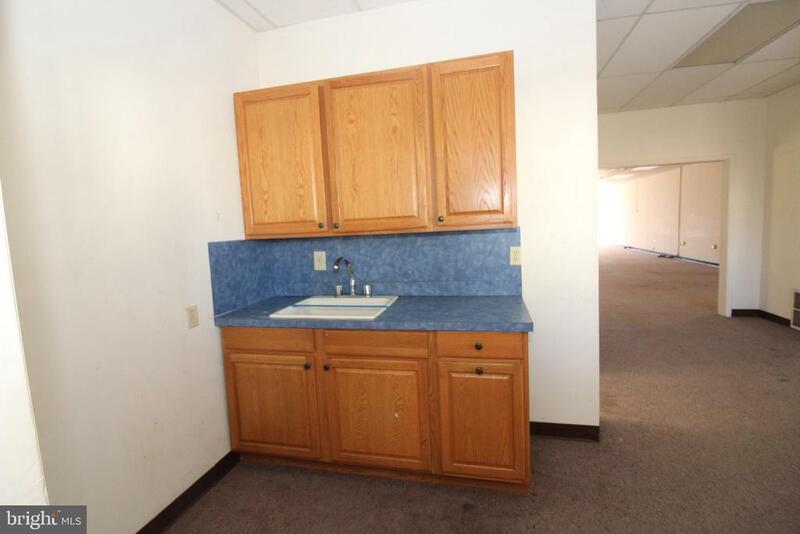 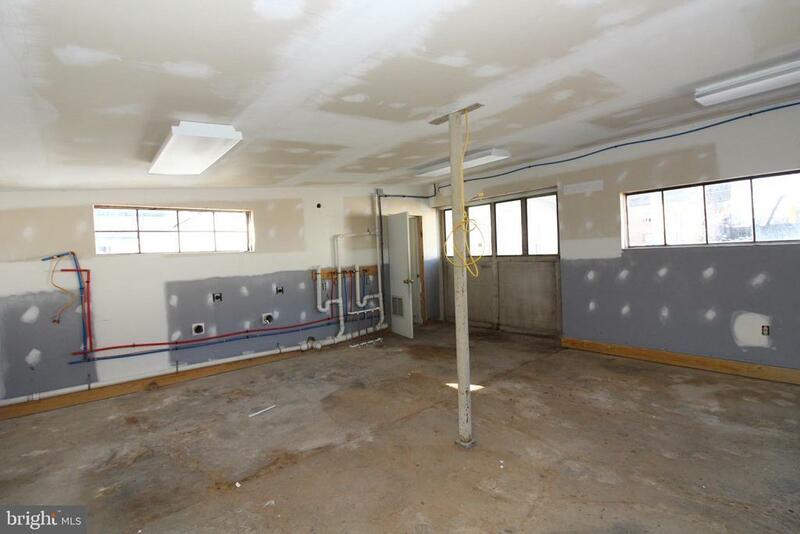 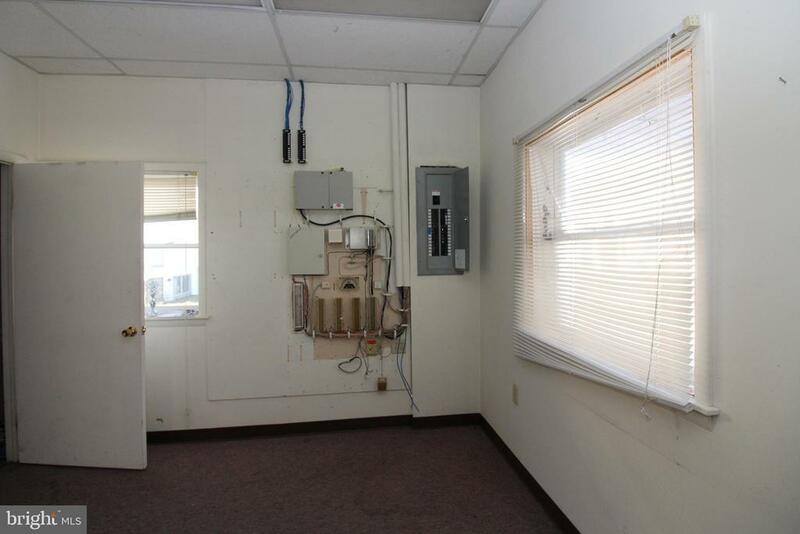 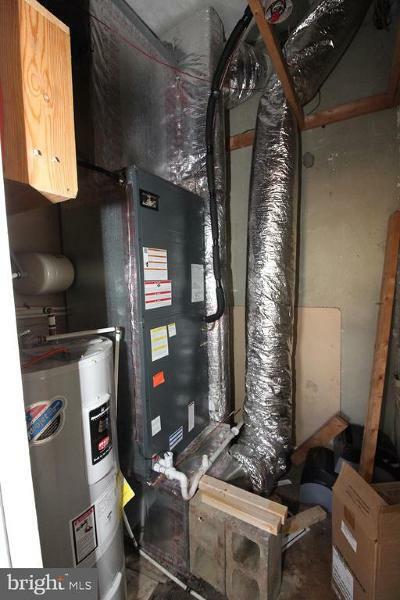 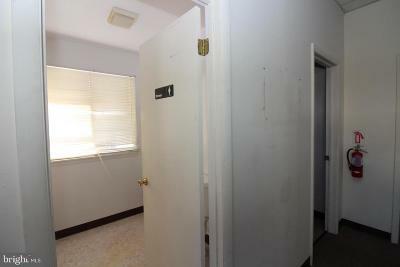 Newer HP/CA system, two half baths, small kitchenette space. 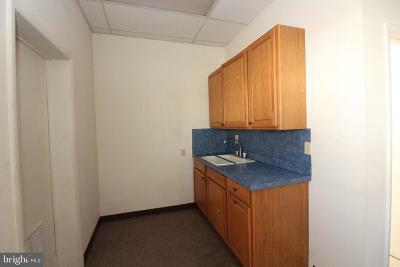 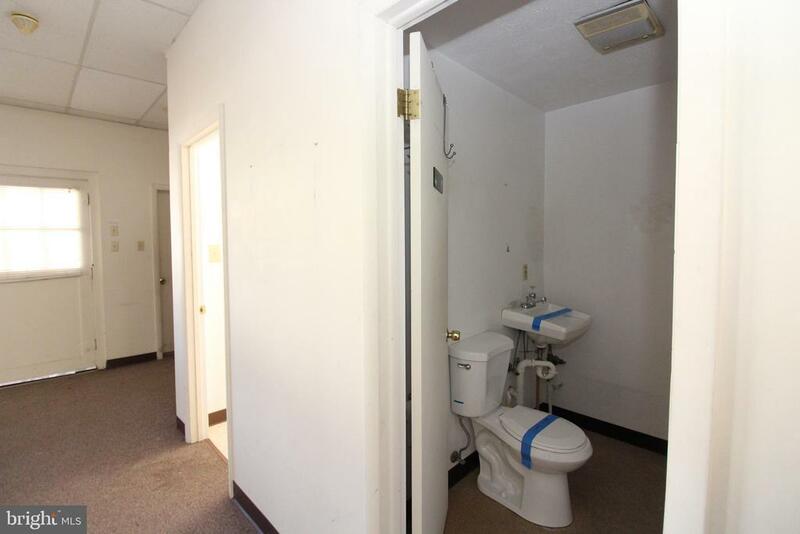 Currently under lease at $950/month.